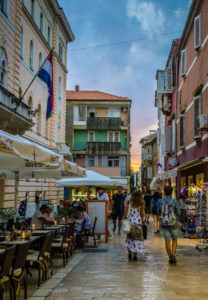 Conference participants and attendees of MED’18 should capitalize on the opportunity to “mix business and pleasure”, and take advantage of what Zadar and Croatia have to offer. 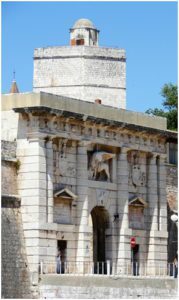 Information and some suggestions what to see are provided below. 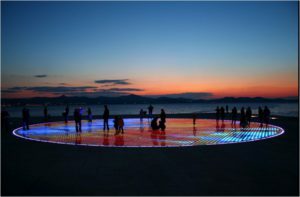 Zadar is the administrative, economic, cultural and political center of the Zadar municipality (pop. 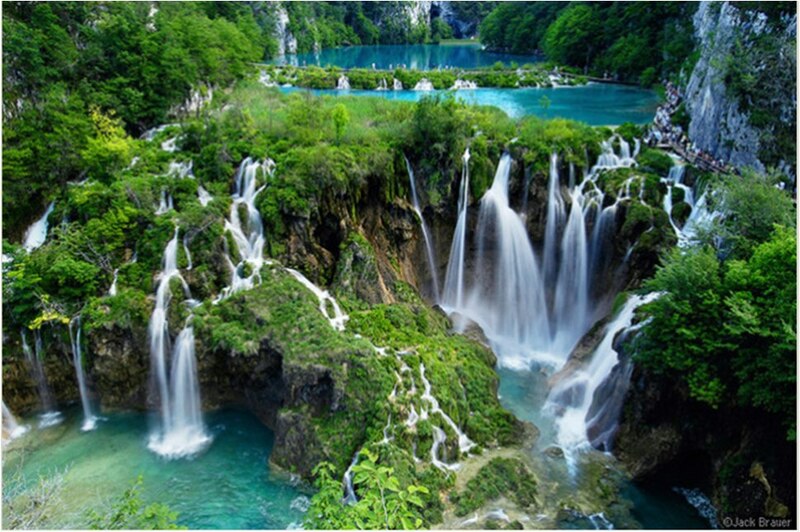 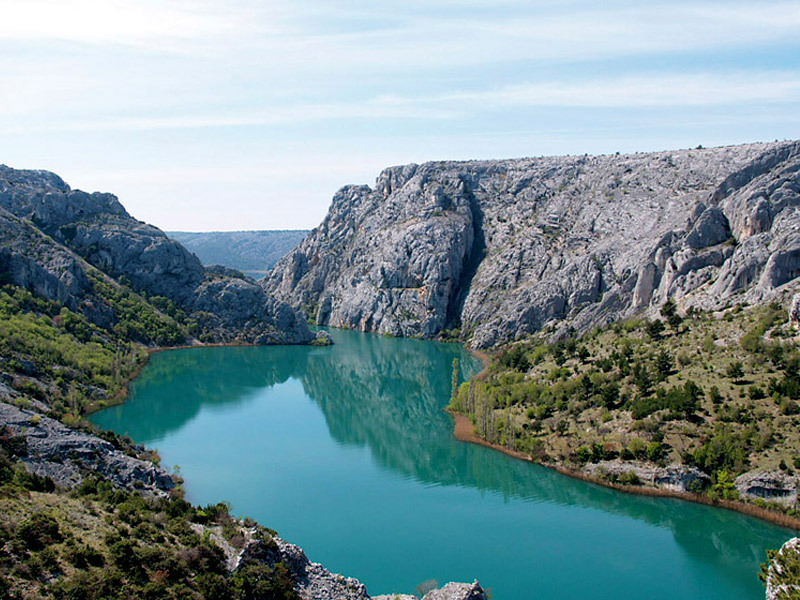 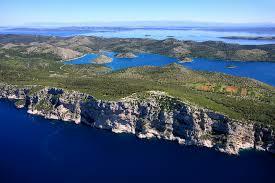 75,000) and the northern Dalmatia region in Croatia. 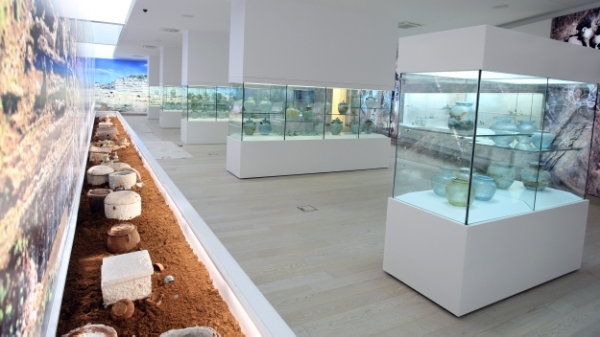 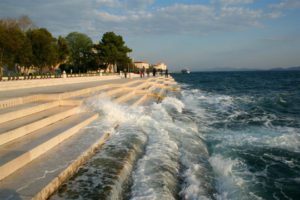 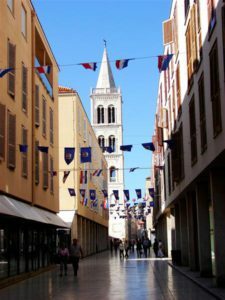 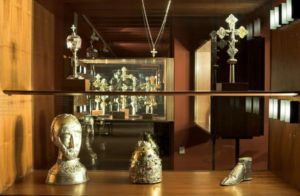 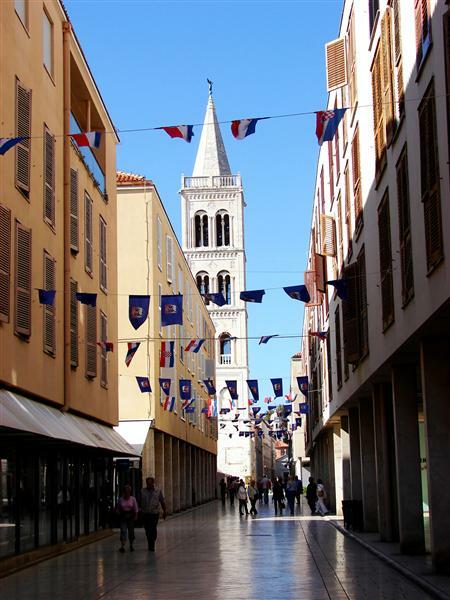 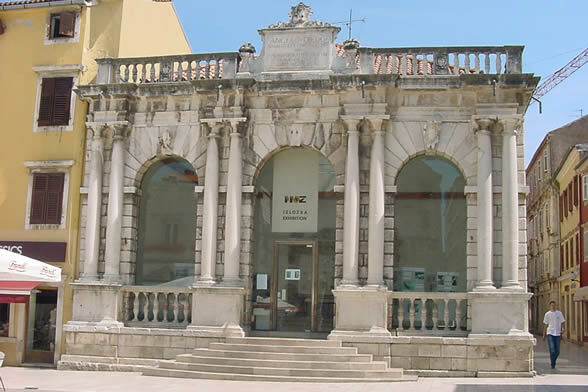 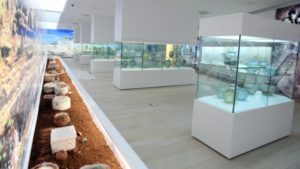 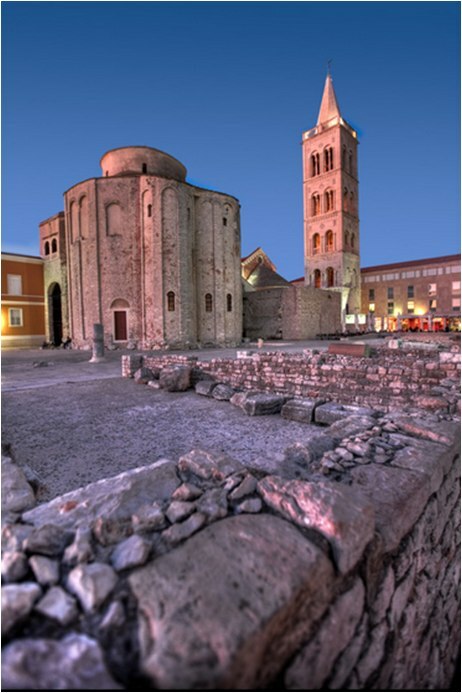 The town of Zadar has exceptional history and rich cultural heritage, spanning over 2,000 years. 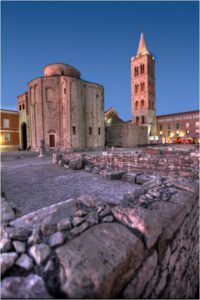 The Old Town, located on a natural peninsula, is surrounded by historical ramparts, within which one can find a mix of archaeological and monumental treasures from ancient and medieval times to Renaissance and contemporary architectural achievements such as the first Sea Organ in the world. 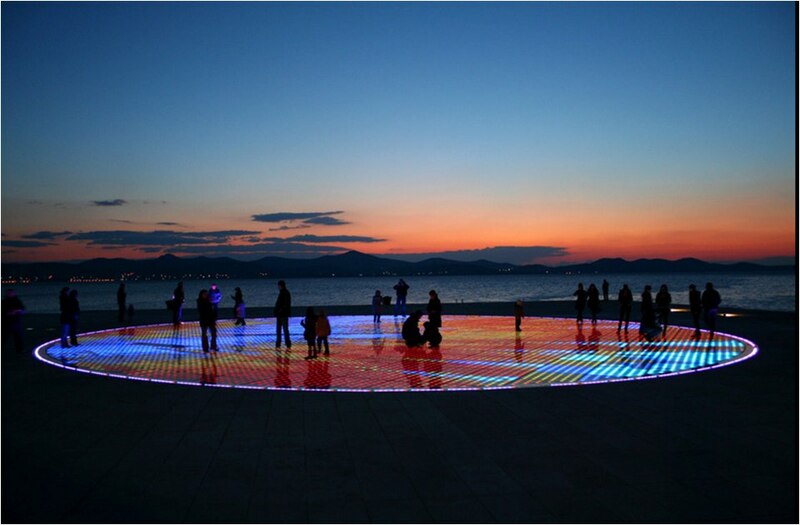 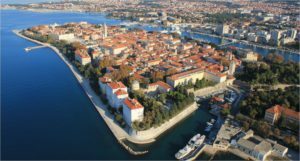 In the year 2016, Zadar received the prestigious “Best European Destination 2016” award. 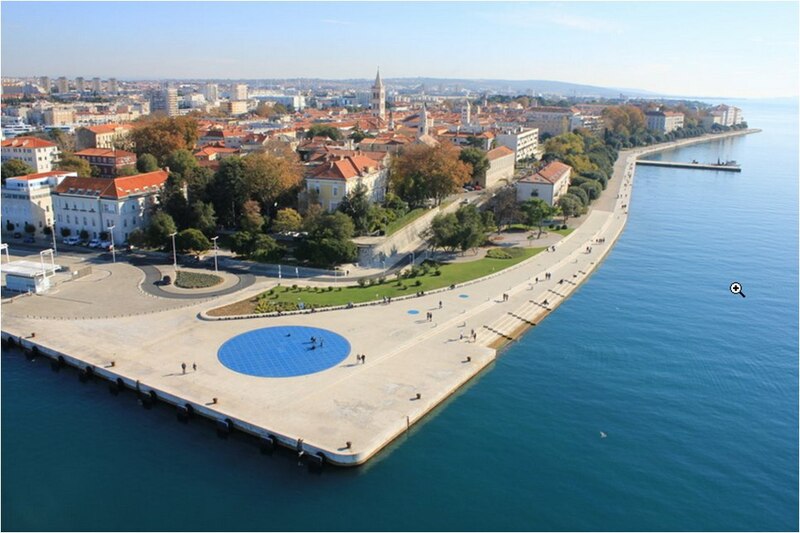 The Zadar archipelago has 24 islands and about 300 islets and reefs. 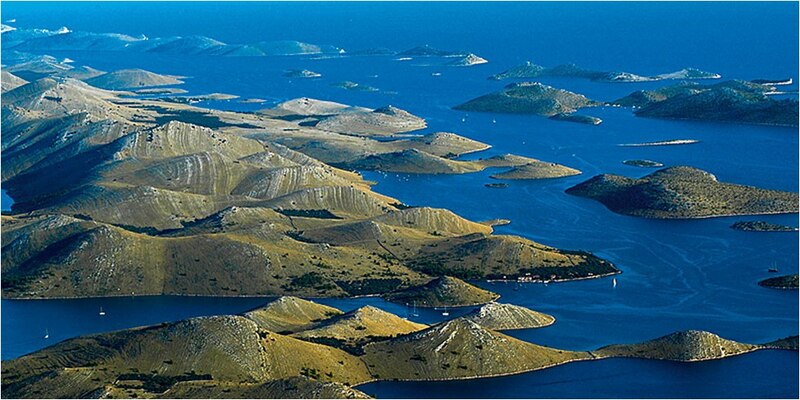 The coastline is very indented, and the islands and untouched nature attract many boaters to this region. 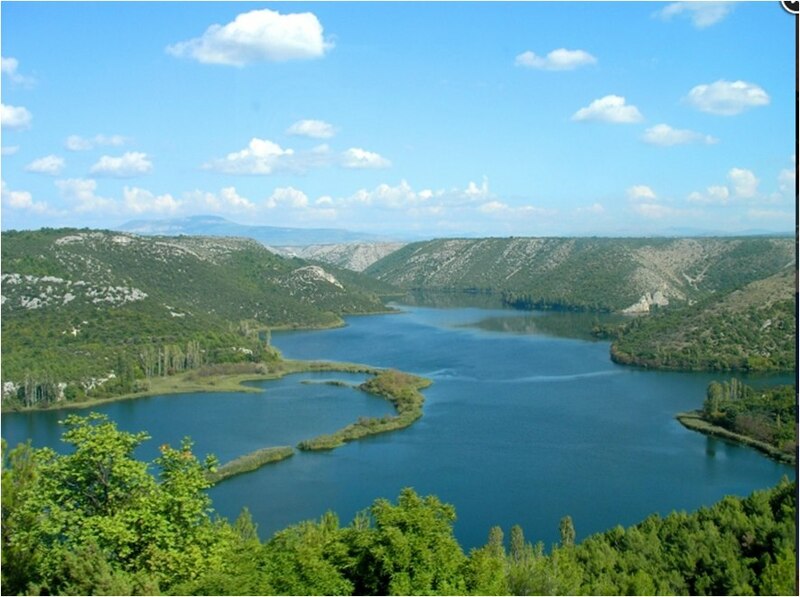 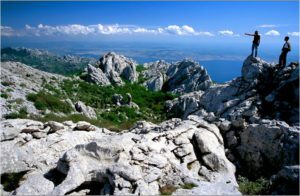 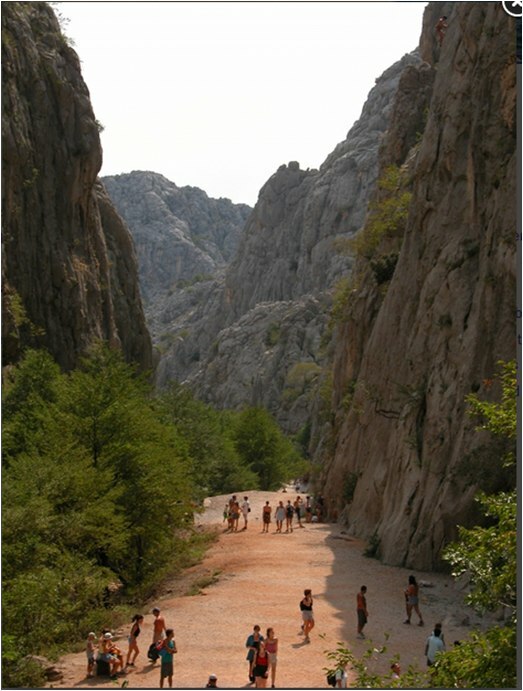 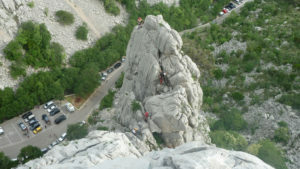 Within the 50 km (30 mi) radius there are five national parks – Paklenica, Plitvice lakes, the Kornati archipelago, Krka and Sjeverni Velebit (North Velebit) and three nature parks – Telašćica, Velebit and Vransko jezero.